Random Freezes and Lags are nothing new on Windows 10, and it has been troubling users since it was launched. 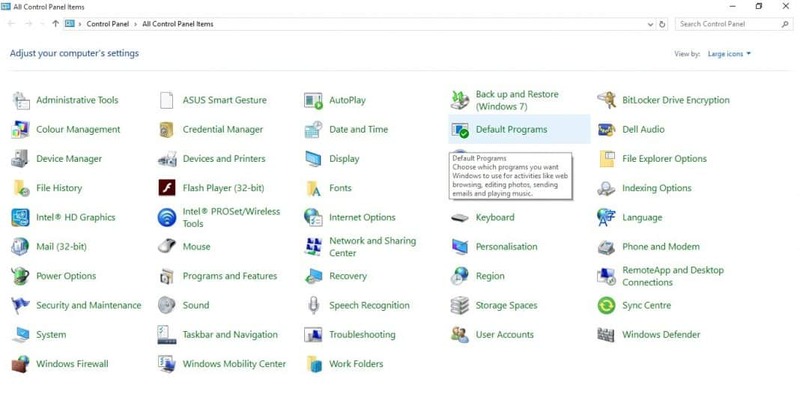 Normally, users face random operating system lags after upgrading to the latest Windows 10. Here in this article, we have shared 5 best methods to fix random hangs and freezes on Windows 10. If you are using the latest version of Microsoft Windows, then you might have already experienced random freezes and lags. Random Freezes and Lags are nothing new on Windows 10, and it has been troubling users since it was launched. Normally, users face random operating system lags after upgrading to the latest Windows 10. Random hangs can drastically impact your system performance, and it can ruin your user experience as well. In some cases, freezing can occur as soon as the Windows starts. Some users have also reported that Windows starts stuttering at random intervals. 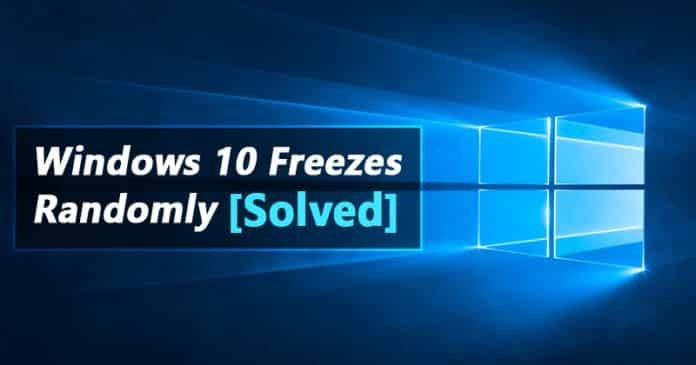 So, in this article, we have decided to share a few methods which would help you to fix Windows 10 random freezes. 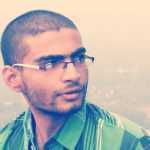 These methods could help you in dealing with lots of Windows OS related problems. So, let’s know the five best methods to fix Windows 10 random freezes 2019. 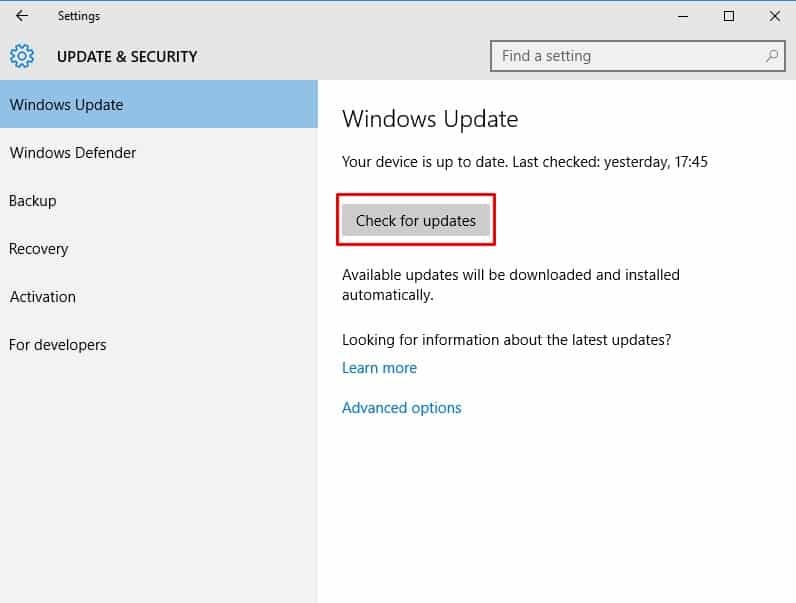 Let’s just forget about Windows freezing, for the efficient working of your PC’s hardware, you much ensure that whether your Windows Drivers are updated to the latest version or not. 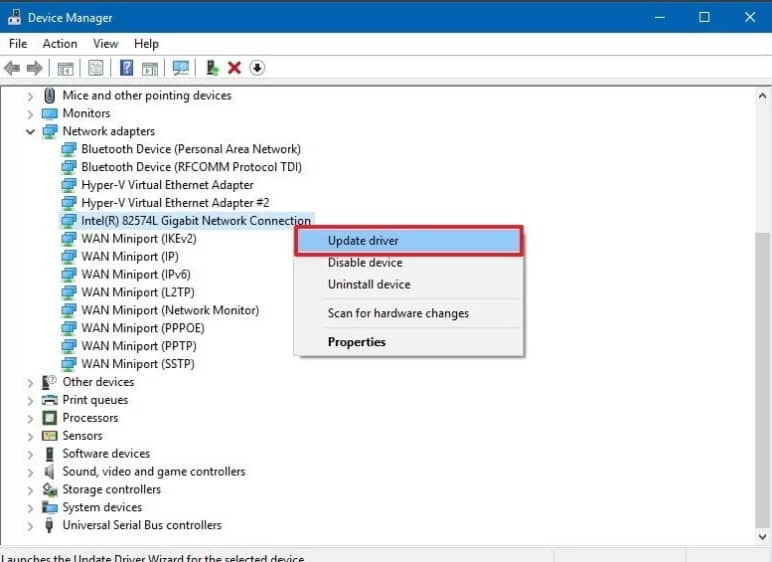 Updating your Drivers could help you to deal with most of the problems including audio not working, game lagging, system lags, etc. So, this is one of the first things which you should do to fix the Windows 10 freezing problem. Step 1. 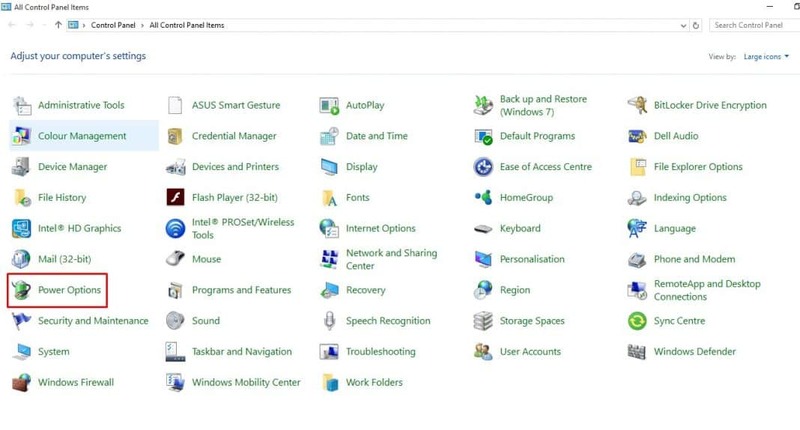 First of all, open the Start menu and search for ‘Device Manager’. You need to open the first option from the list. That’s it, you are done! 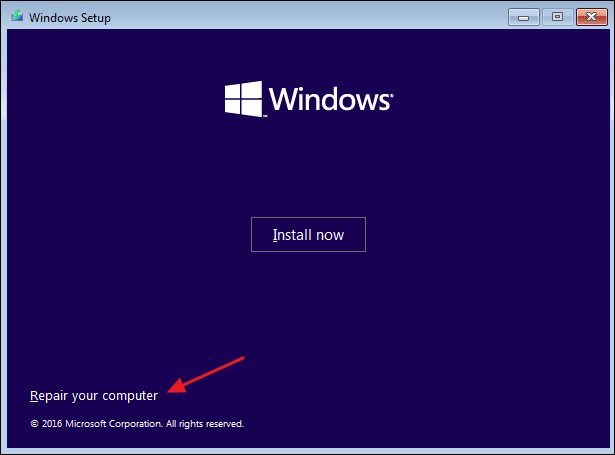 If you are not willing to follow the method given below, then you can also consider driver updating tools for windows. 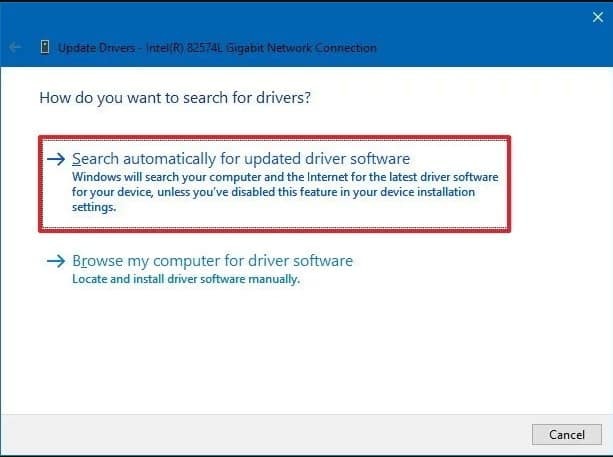 We have already shared an article in which we have discussed the best driver updating tools for Windows 2019. Users don’t bother to install the pending Windows updates which leads to various errors. It’s worth to understand that Microsoft pushes important updates which contain lots of bug fixes. So, the solution for the Windows 10 freezes randomly lies in the Windows Updates Installation. So, in this method, we are going to install the pending updates. Step 1. 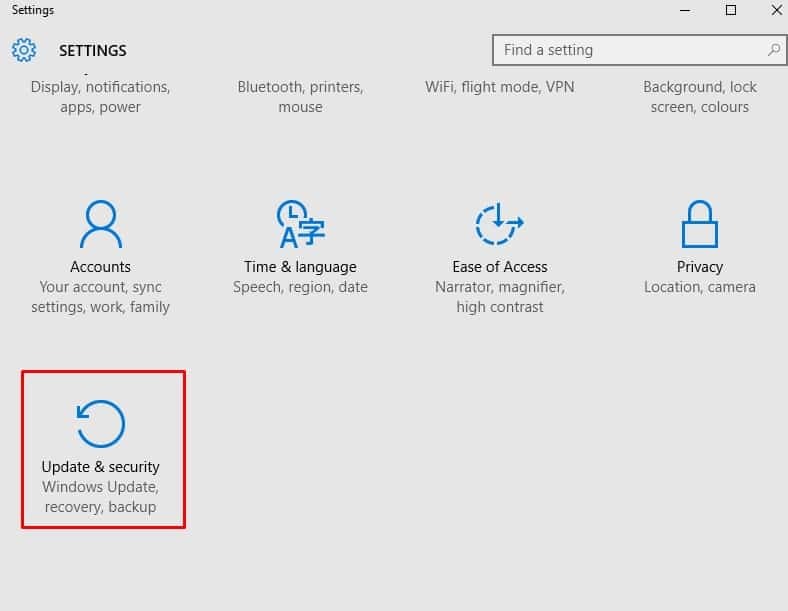 First of all, visit the Settings Page on Windows 10. For that, Press Windows Key + I on your keyboard. That’s it, you are done! Now the Update & Security utility will check for any available updates. Make sure to install the pending updates to fix Windows 10 lag issue. Link State Power Management is a complicated subject, so we aren’t going to explain what it does. But, in short, it has something to do with Power Management. It somehow preserves the power leading to lags and hangs. 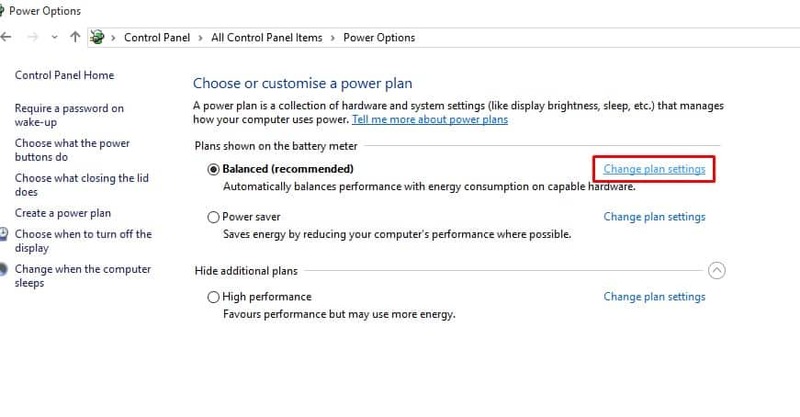 So, in this method, we are going to turn off the Link State Power Management option to fix the Windows 10 random freezes. Step 1. First of all, press Windows Key + S on your keyboard and search for Control Panel. Open the Control Panel from the list. Step 3. Now you need to click on the ‘Change Plan Settings’ under the currently selected plan. That’s it, you are done! 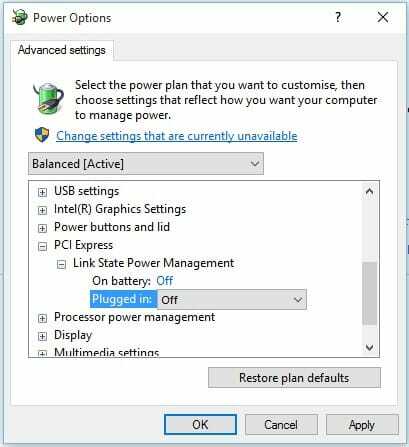 This is how you can turn off Link State Power Management to fix Windows 10 random lags and freezes. 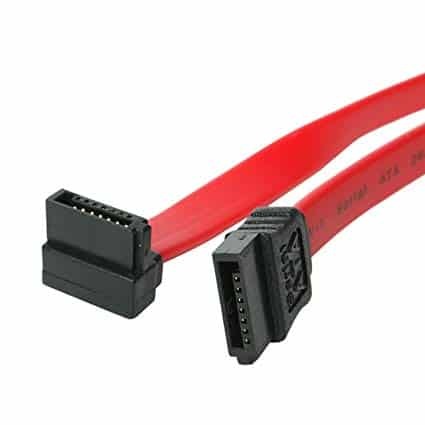 Well, STATA cables are used for connecting devices like optical drives and hard drives to the motherboard. Sometimes, an unstable connection between the motherboard and hard drive also leads to the Operating system lags & freezes. In fact, some Windows 10 users have reported that SATA cable was the actual cause behind the Windows 10 freezing problem. Replacing SATA cable is not a difficult task. However, if you aren’t sure of what you will be doing, then you can take your computer to the repair center and ask them to replace the SATA cable. 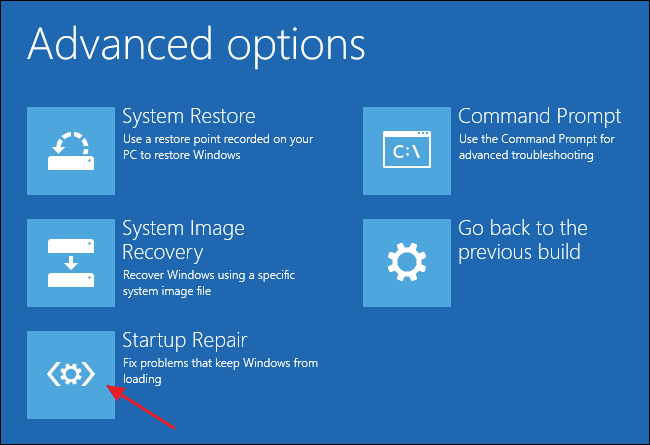 So, if you are experiencing Windows 10 freezes and lags due to SATA cable, then it will be fixed. 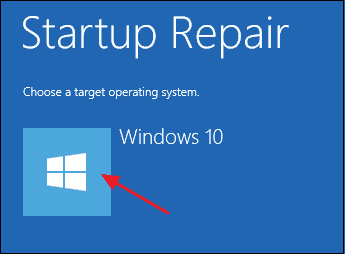 If the Windows 10 keeps freezing on startup, then there’s something wrong with the Startup. The best way to fix a Startup problem is to run the Automatic Startup repair tool. 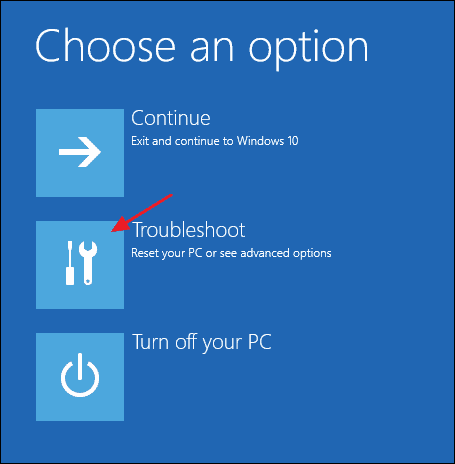 Windows operating system can troubleshoot various startup problem and fix them by its own. So, here’s how you can perform a startup repair. Step 2. In the next page, you need to click on the ‘Troubleshoot’ option. Step 4. Next, select the target operating system and your computer will restart and will start to diagnose your computer. The process might take a few minutes or hours to complete depending upon the specifications. Once done, the Windows 10 random lags and freeze after the startup will be fixed. So, these are the 5 best methods to fix Windows 10 random freezes and lags. If you know any other method to fix the error, let us know in the comment box below.